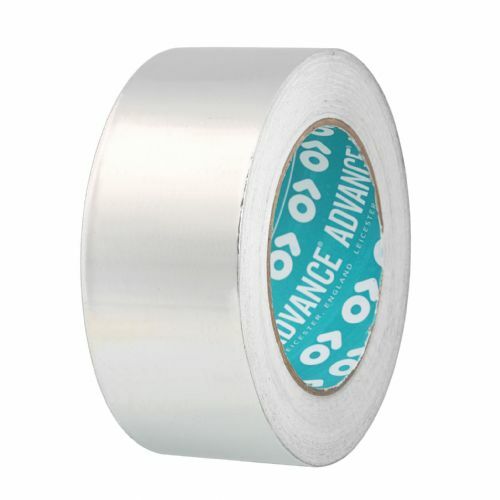 A high tack 40micron aluminium foil tape. 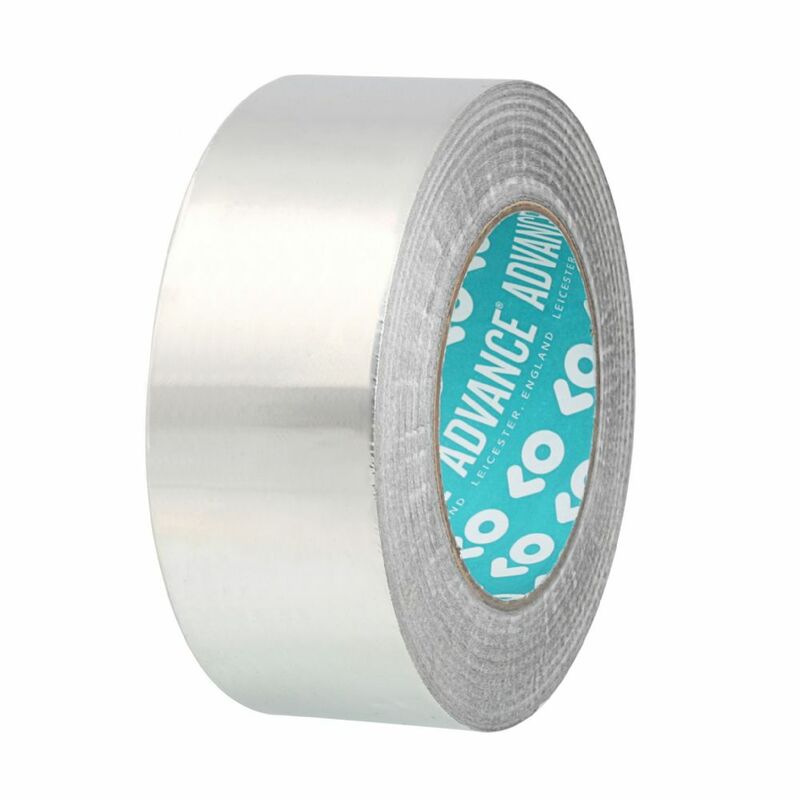 One of our most popular aluminium foil tapes, AT500 is coated with an aggressive acrylic adhesive, and is presented on a polythene coated release paper. 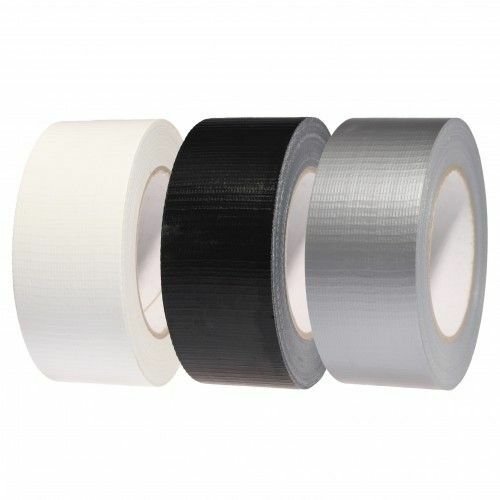 This tape is both flame retardant and water resistant. 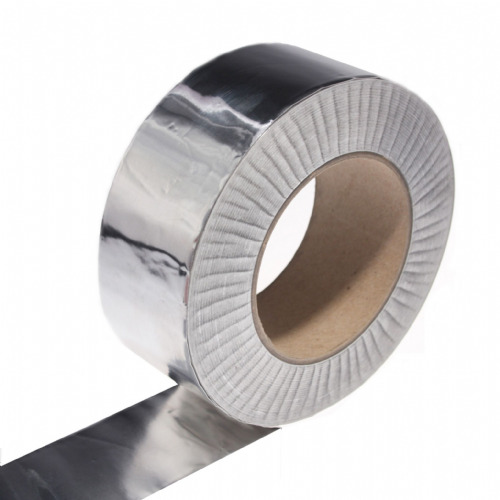 AT500 will cope with temperatures up to 110°C making it ideal for use on chimney flues, heating ducts and exhaust systems. 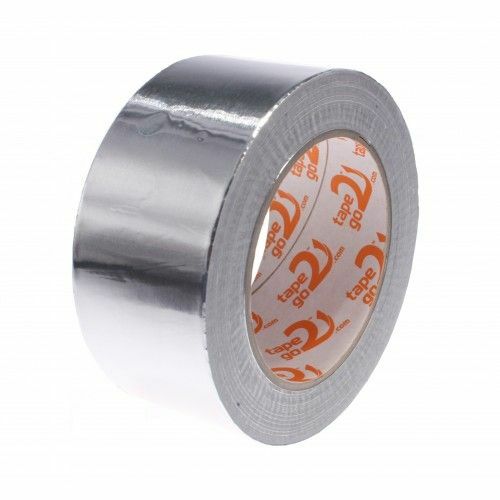 The big brother to AT502, this aluminium foil tape is a great choice for when economy foils just aren't thick enough.